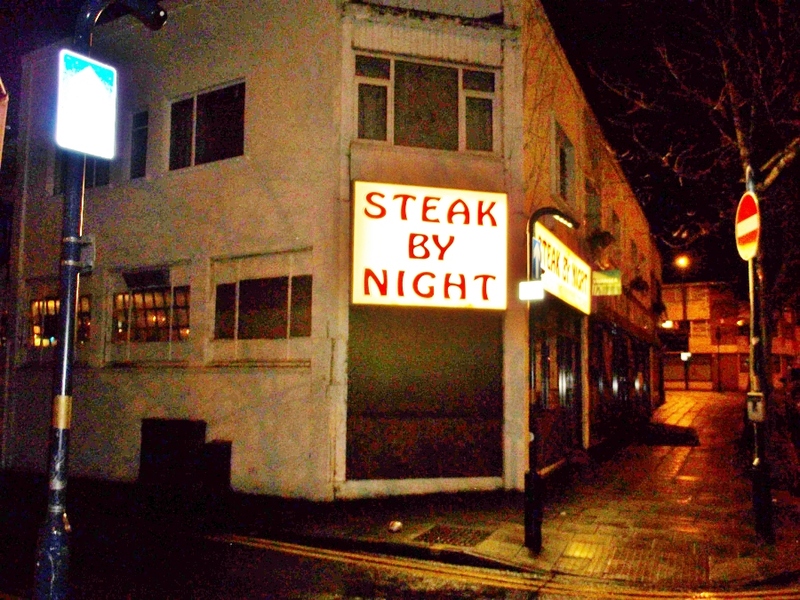 Steak by Night has fed steak to Swansea for over 30 years. I had a rump steak. 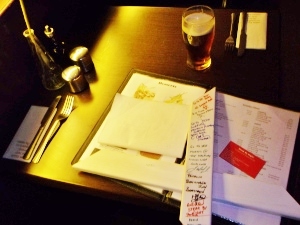 It was nice and rare and I especially enjoyed the sweet potato fries . Andrew runs the place. He sent me to see Kevin at the Kevin Thomas pharmacy on St Helen’s Road and gave the montage his business card. Andrew didn’t want his picture taken.